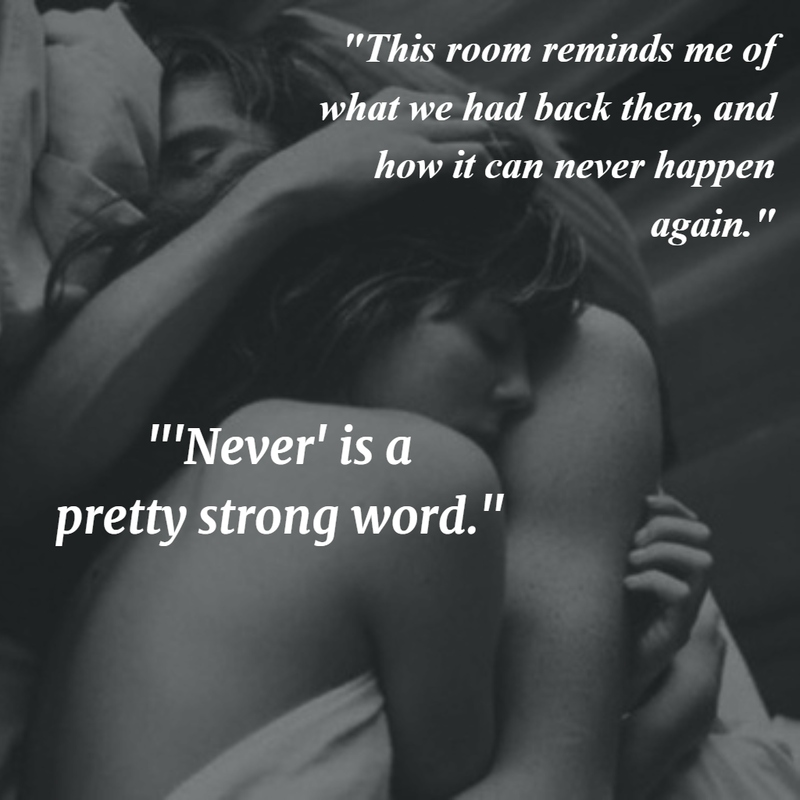 Reviews are often difficult to come by, with so many books out there, so new ones are reasons to celebrate, especially when the reviewer enjoyed the story! 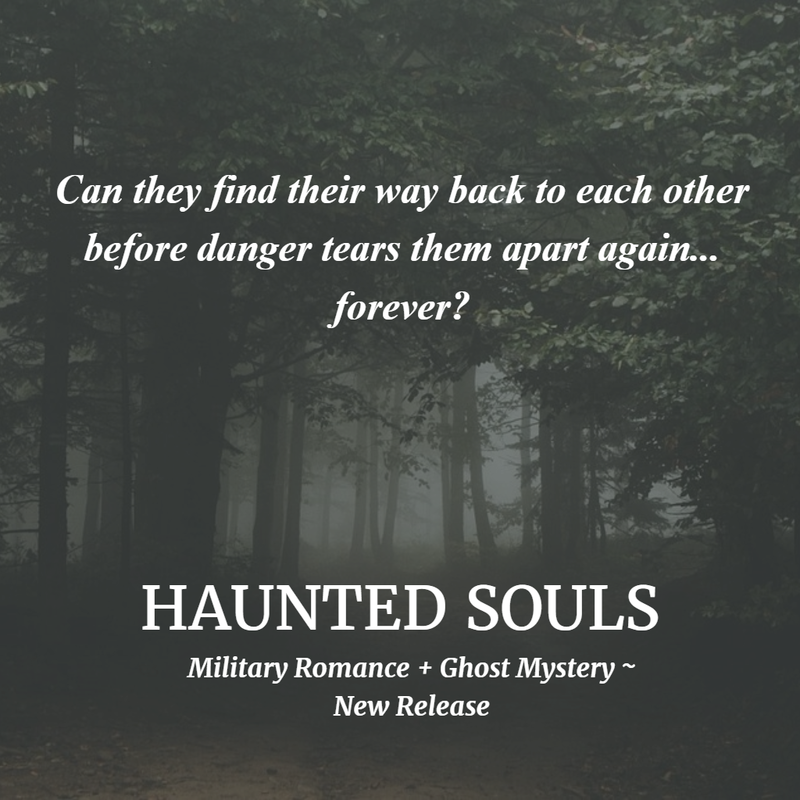 I was thrilled with this fabulous new review of Haunted Souls, a combination of steamy, second-chance romance and a ghost mystery, at N.N. Light's Book Heaven! 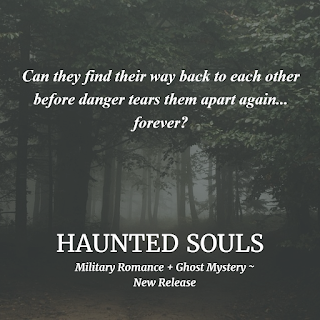 "Beautifully-written suspense by Kathryn Knight had me clinging to my tablet, wondering what would happen next!" "Knight is a brilliant storyteller with a gift for creating realistic characters and events." A little teaser from a steamy scene!